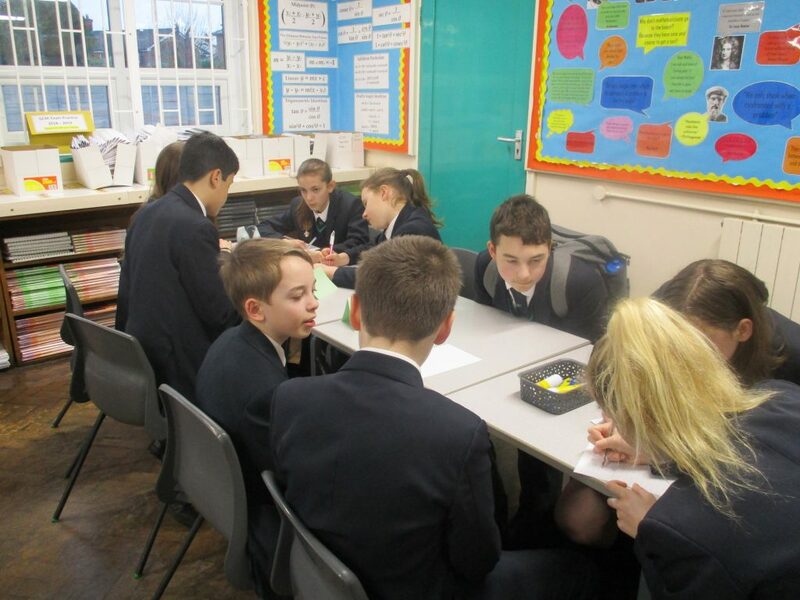 “Over the past 4 weeks, Year 8 have been taking part in a Maths inter-form challenge during Friday Registration” writes Mrs Fairbairn. “There was never a clear winner and the leader board changed every week. 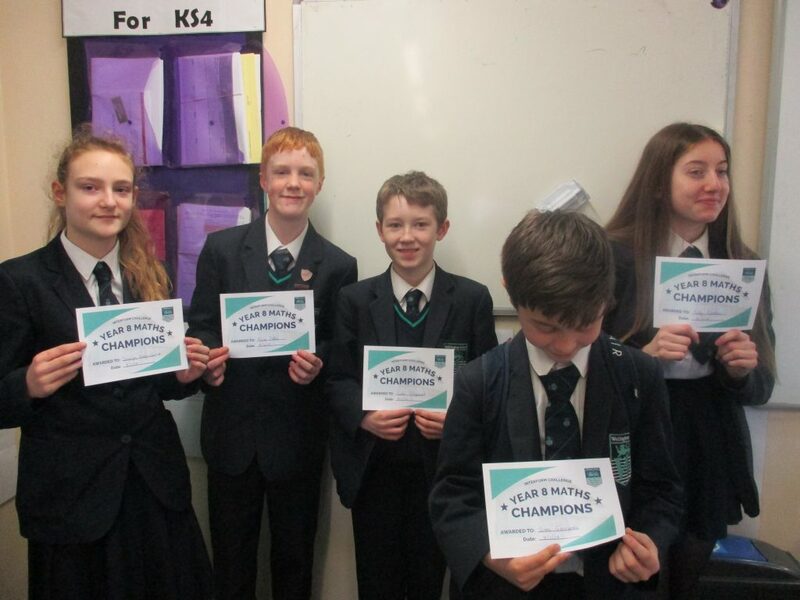 However, after a nail biting final round, the overall Champions were 8SCP with an impressive 88 points. Second place went to FSR (84 points), third place LJS (81 points) and fourth place OHN (79 points).